I’ve been contemplating proto-metal for what seems like an eternity. There is a never-ending well of bands from the late 1960s through the entire decade of the 1970s that one could wormhole through for days at a time, and each trip down this musical time warp uncovers yet another album or track that clearly helped birth what we know as heavy metal today. It’s a long and tangled family tree that Boston’s Magic Circle have clearly spent time tracing their fingers along each crevice of bark. 2015’s Journey Blind was a revelation of an album. It was easily one of the year’s best and showcased a band truly coming into their own. 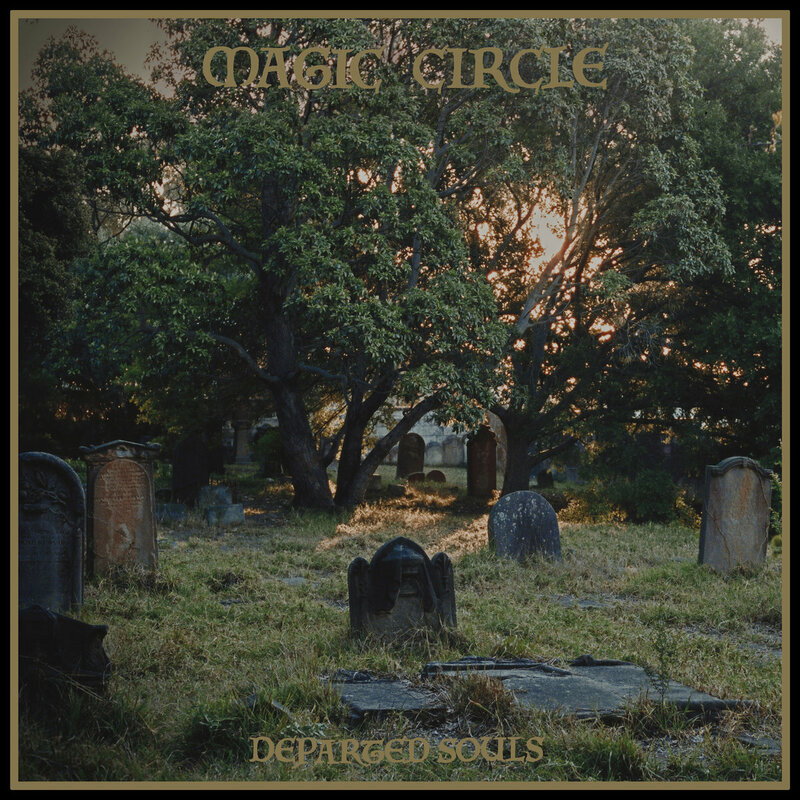 Four years later, Magic Circle have returned with a new book of spells, replete with an army of memorable riffs and a knack for capturing the honest feel of early proto-metal unlike most bands of their ilk. Departed Souls sees the band moving somewhat away from traditional doom aesthetics into territory that some metal purists would flag as merely ‘hard rock’. However, anyone that doubts this album’s heaviness or ferocity is too bogged down in music labels to truly appreciate this almost existential journey that Magic Circle have departed on. Soaring guitar leads, powerful vocals, and a driving rhythm section help piece together a massive puzzle of doom, stoner rock, proto-metal, and hard rock to create a tapestry of pure sonic thunder. It’s an absolutely infectious album that latches on at first listen and never truly lets go. Highly recommended for anyone who counts Deep Purple, Uriah Heep, Budgie, Lucifer’s Friend, Sir Lord Baltimore, and, of course, Black Sabbath among their favorites. No one can accuse the global black metal scene of a lack of experimentation. 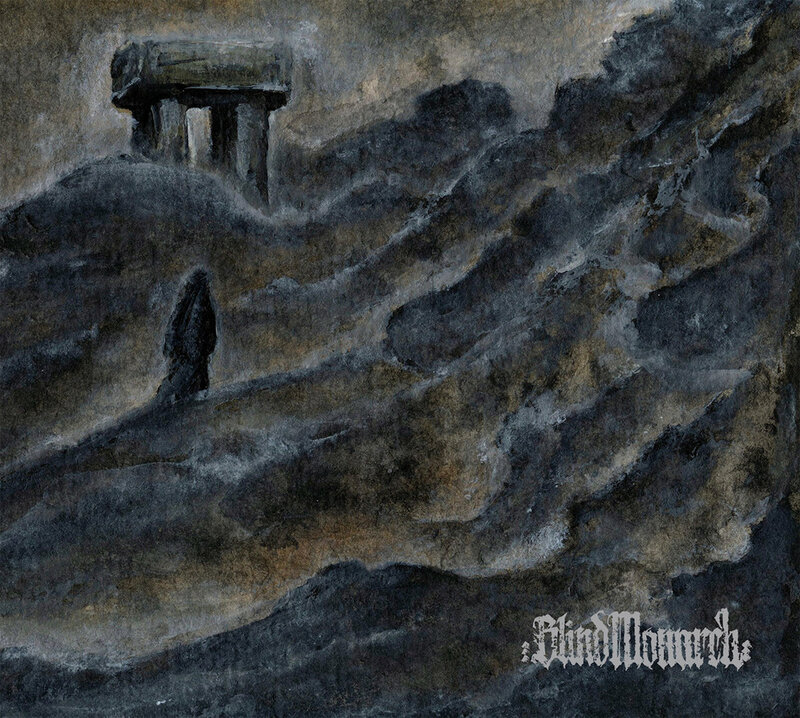 One could argue that black metal may currently contain the most fertile of grounds when it comes to bands smashing through the original parameters set by the forefathers of the genre. Ireland’s From The Bogs of Aughiska are no exception. Their newest full-length, Mineral Bearing Veins, was actually released in their homeland at the tail end of 2018, but thanks to the dark wizards at Czar of Crickets and Apocalyptic Witchcraft, will now see a worldwide release this month. Frankly, I don’t know if the rest of the world is able to handle the madness that Ireland and the UK have been dealing with since last September. There are honestly few albums you will hear this year as unique, and at times terrifying, as this one. Mixing rabid blackened metal with ethereal dark ambient and spoken word passages, From The Bogs of Aughiska have managed to create something akin to an eight-part play, one that plays out on the most sinister of stages. When they decide to turn up the amps and bring the hate this is a band whose songwriting chops are on par with some of the best in the experimental black metal circles, creating these swirling, bilious waves of musical destruction. One might think that to interrupt the madness with some form of sublime, poetic break would cause the album to lose its power and potential. On the contrary, these passages serve to both offer a much needed respite, and act as a bridge between each act of this often dastardly production. It’s not an easy listen at times, even for the most staunch metal supporter. This is not an album that you can throw on as background noise. It’s an album that commands full attention and respect. You won’t be disappointed once you’ve given yourself to it. 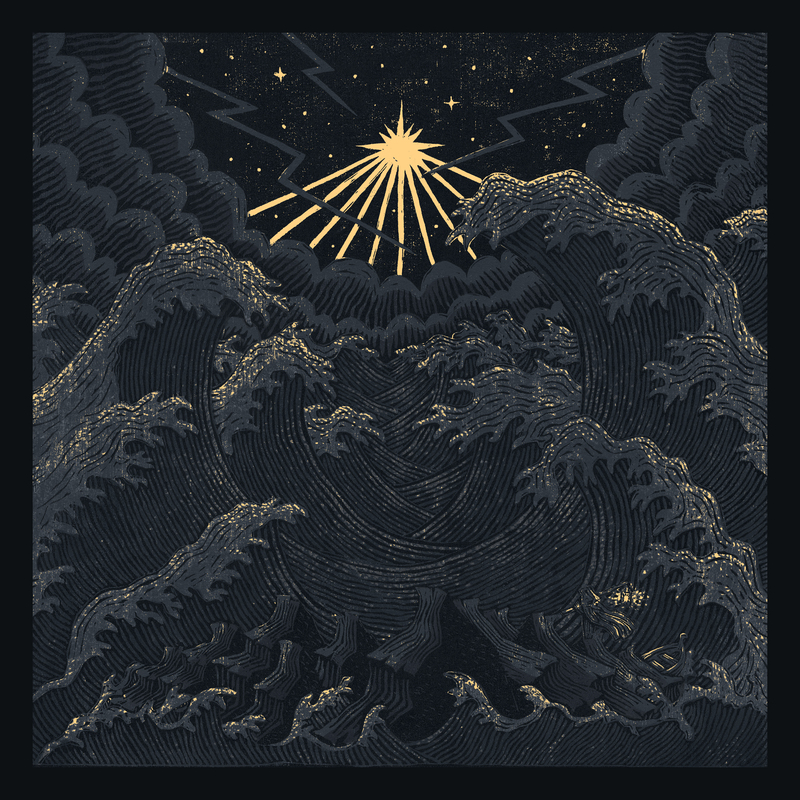 If I told you a band from the UK took off into the wilds during a bleak winter and set about recording their debut record in what is described as a ‘derelict space’ and asked you to try and peg what kind of album they’d emerge with you’d be right in assessing that there was something doom-related about to emerge. You would not however be prepared for an album as cacophonous, as malevolent, and as downright brutal as what Blind Monarch are about to deliver. Weaving in elements of downtrodden death and black metal to a festering brew of unadulterated doom metal, Blind Monarch’s debut, What Is Imposed Must Be Endured, feels like an album written and performed by musicians who are simply not concerned with your or anyone else’s safety. Their objective almost from note one is to crush you under this vicious, yet exquisite weight. Each note that gets dragged through the sonic muck, topped with tortured screams and growls, feels like it could break your sanity at any moment. It’s an album that almost feels haunted at certain turns, yet is so captivating that you simply can’t turn away from this new soundtrack to your own inevitable destruction. The title of the album is not only fitting but prophetic. Once this beast sinks its gloomy teeth into you there’s simply no fighting it as it drags you down deeper and deeper into the depths of sonic madness. Just let go and enjoy the ride while you still can. Not to be outdone, the worldwide death metal scene has also been a fertile breeding ground for bands looking to take the genre in different directions. Arguably the most successful new outfits in terms of their songwriting and experimentation have been those bands willing to delve into more atmospheric realms. You can count Slovakia’s Ceremony of Silence among the new breed of death metal acts willing to take things on a long, strange journey. The debut album from Ceremony of Silence, Outis, is a billowing mass of death metal covered like a fog with furtive atmospherics. It feels as if great secrets are being revealed here, ones that no person should rightfully partake in. Somewhere between the insane blast beats, the blackened tremolo picking, and the guttural vocals lies wave after wave of clandestine beauty. There’s an almost improvisational feel to it all, a sort of controlled chaos that is, at times, extremely captivating. 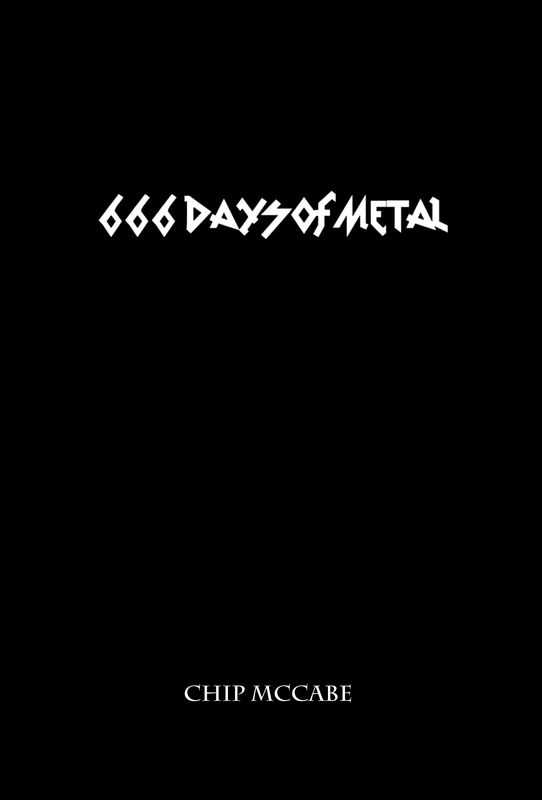 Looking for another atmospheric death metal album to add to your ever-growing playlist? You’d be foolish to pass this one by.